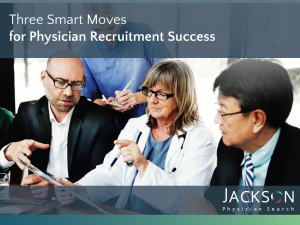 This presentation, given by our President at the 2018 MGMA Annual Meeting, explains why cultural fit is so important and how to create a physician recruitment blueprint that focuses on fit. For All – A great workplace for everyone regardless of who you are or what you do in your company. Innovation – A culture that enables a company to continuously improve, adapt quickly, and generate game-changing opportunities. Executive Team Effectiveness – A high functioning executive leadership team that inspires followership and strategic cohesion at every level of the business.